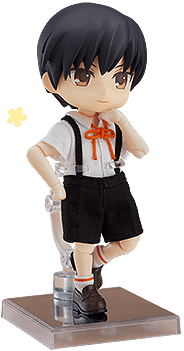 TOP > What are Nendoroid Dolls? 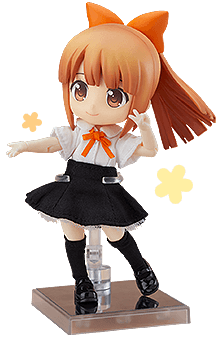 The Nendoroid Doll series is a new addition to the Nendoroid series which features the same Nendoroid heads, but an alternate doll-like body that is highly articulated and can easily be dressed-up into different outfits while still remaining a palm-sized action figure! Head parts can be swapped out with the existing 1000 Nendoroid figures for all sorts of new display options! 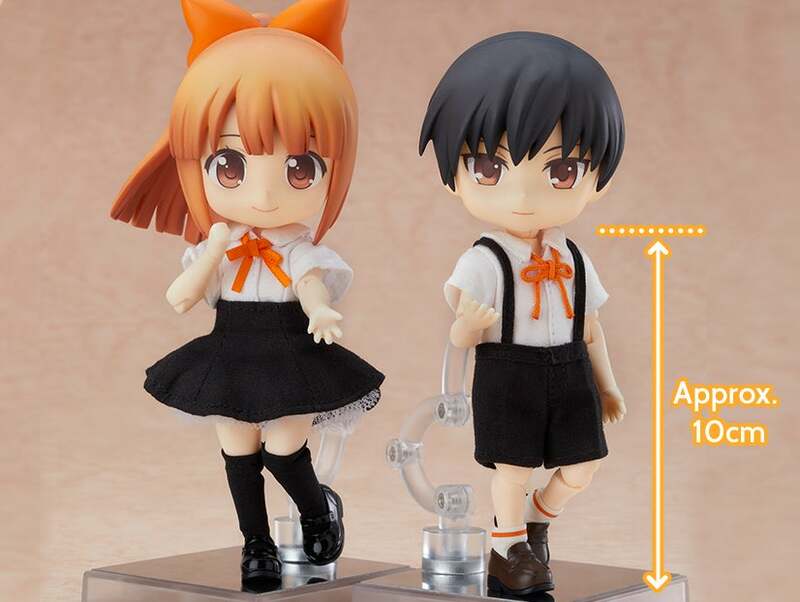 The head size is the same as the Nendoroid series, the body of the doll is around 10cm in height making the overall size slightly larger than standard Nendoroids. While small, the fabric outfits have still been intricately detailed. *The archetype series does not include a head part. The neck joint is the same as the Nendoroid series allowing for quick and easy change of head parts. An longer neck joint is also included which makes it easier to dress-up the figure in various outfits. The diameter of the wrists is also the same as Nendoroids allowing hand parts from the Nendoroid series to be used on Nendoroid Dolls! 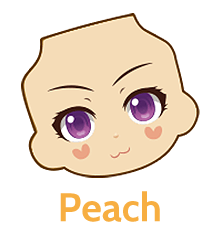 * Please note that certain head and hand parts may not be compatible with the Nendoroid Doll series. Can I dress my Boy dolls in Girl outfits and vice versa? Any outfit can be put on any doll you'd like! For an example of a Boy doll in a Girl outfit and a Girl doll in a Boy outfit, please see the example picture here! How big is a Nendoroid Doll? *Product is still in development and sizes are approximate. Final sizes may differ slightly to those listed on this page. I want to know more about the skin colors. Can Nendoroid Dolls stand up without a stand? 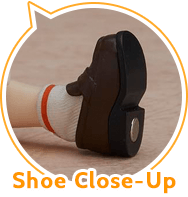 The soles of the feet of the dolls feature magnets which can connect onto the base and other metallic surfaces without the need of a stand. We do however recommend making use of a stand for longer display periods. 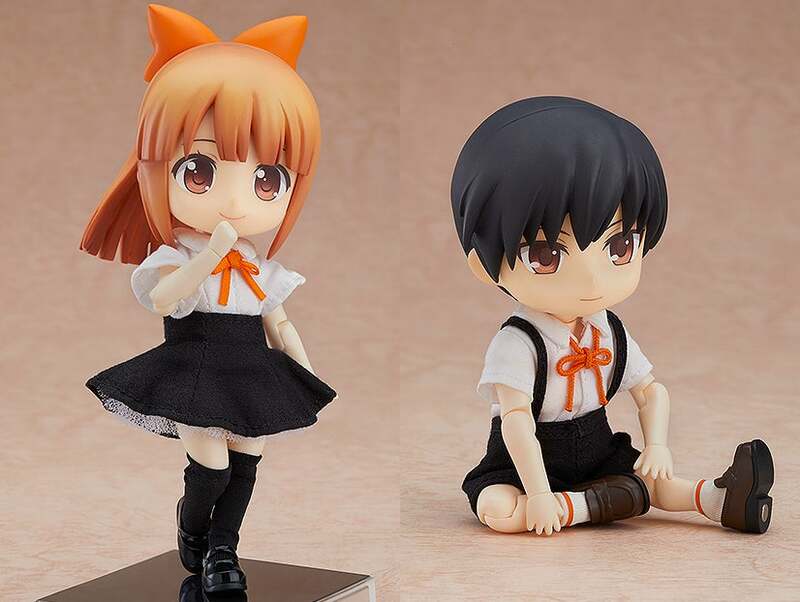 Where can I buy Nendoroid Dolls? Can I buy clothing sets separately? 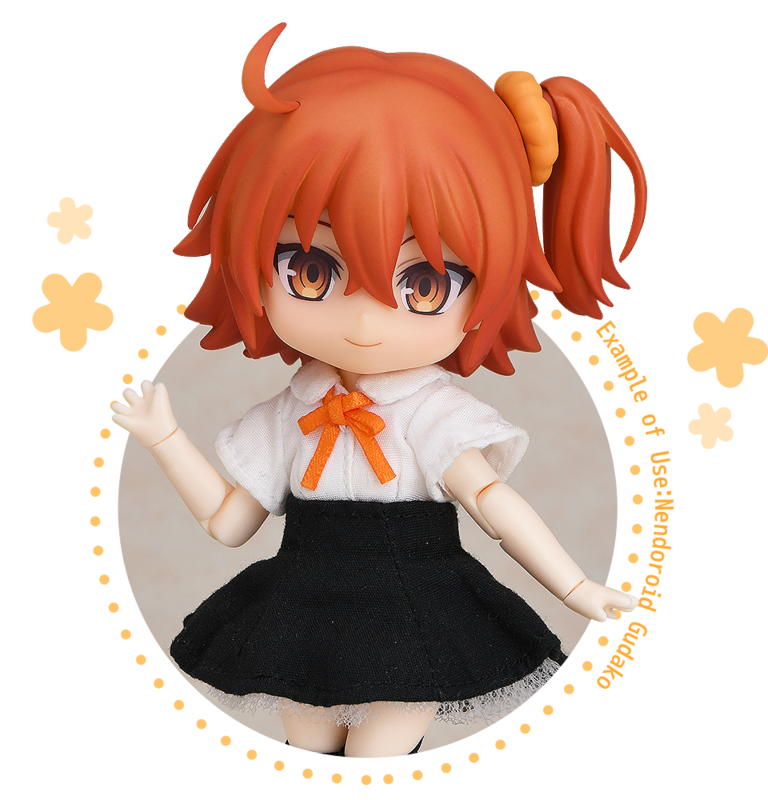 Please see the Where to Purchase section of each Nendoroid Doll product page for more information on how to buy Nendoroid Doll products. Clothing sets are also available for purchase separately. We welcome the production and sale of original outfits, so long as they are not unethical. We ask you to display your contact information when selling outfits. Please feel free to display your works on your personal website, etc. When posting to social media, please utilize the hashtag “#NendoroidDoll”. 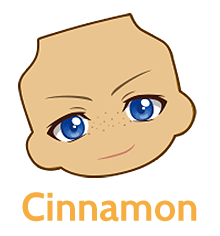 *Nendoroid is a registered trademark of Good Smile Company. We ask that you refrain from using it when selling goods with the intention of making a profit. 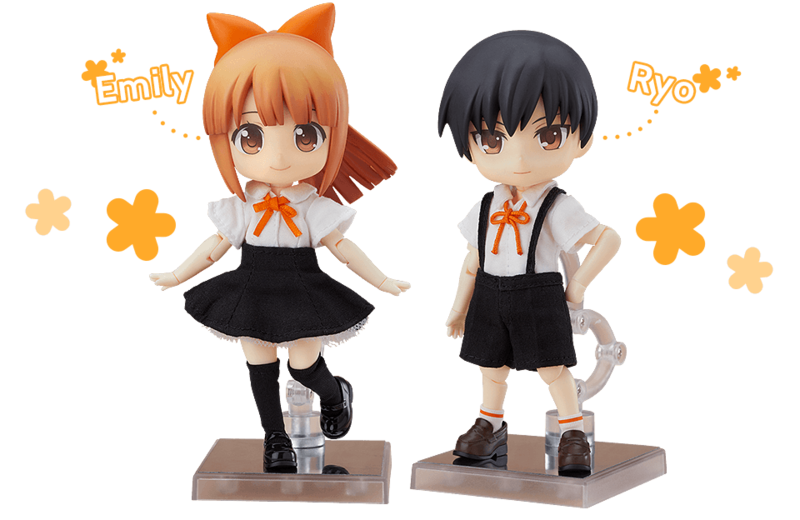 Good Smile Company receives permission from copyright holders to produce and sell figures of individual characters. We do not have the authority to provide permission to use the intellectual properties of these characters. We ask our customers to not use our products in a perceivably offensive manner or in such a way that is unethical.